Zavotski’s takes pride in providing the freshest, hand cut meat and steaks available in the Toledo area. 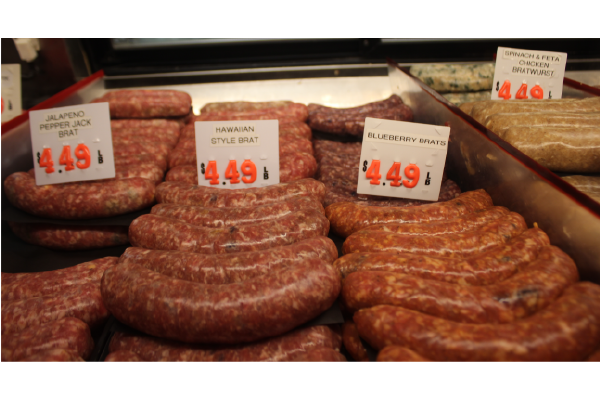 With a wide variety of beef, pork, poultry and our homemade sausages, Zavotski Custom Meat and Deli has the perfect main course for your next family dinner or weekend cookout. Fresh meat, hand cut by our team of expert butchers right there in the shop. Custom cuts, trimmed to your specifications. 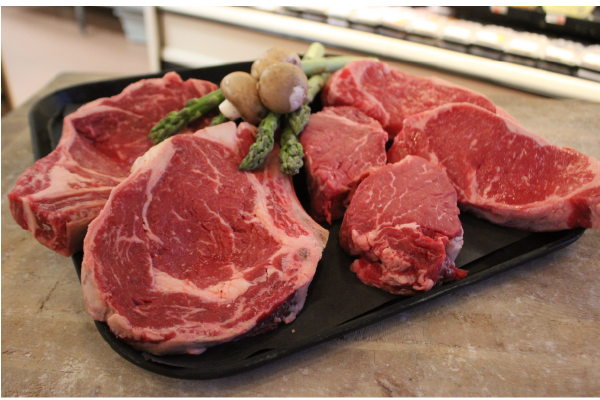 Choice Beef, fresh angus and in house seasoned and marinated cuts ready for the grill. It’s all available at Zvotski’s today. All of our beef is cut and ground on-site using only Choice Beef. You can be certain that our grinds are whole muscle grinds without fillers. We welcome custom cut requests and take pride in offering old-fashioned, over-the-counter butcher shop service and selection. 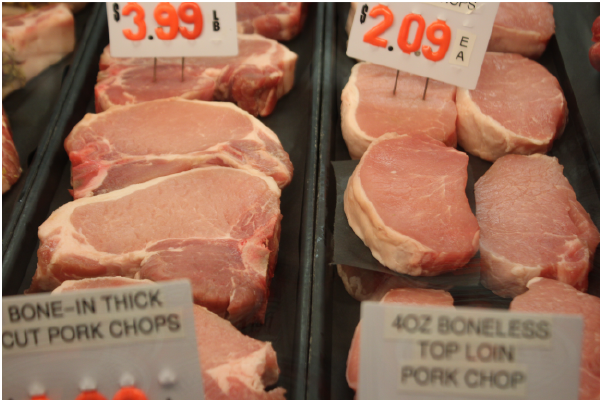 We offer a full line of fresh pork selections with fantastic specialties you won’t find anywhere else! 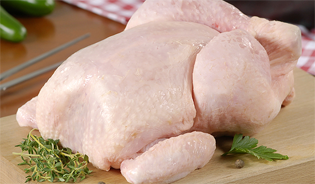 We offer a full line of fresh chicken. You won’t be disappointed when you choose from our selection of specialty chicken items! Zavotski’s in-house professional Cookshack’s Smoker produces incredible tasting smoked meats, chicken, and fish. Cookshack’s renowned smoking process combined with the high quality Zavotski’s meats, chicken, and fish creates flavor that you and your guests will truly enjoy. Our smoked meats, meats, chicken, and fish are available everyday! Smoked BBQ Baby Back Pork Ribs, Smoked BBQ Boneless Western Pork Ribs, Smoked Chicken Drums or Thighs, Smoked Chicken Wings, Smoked Salmon. 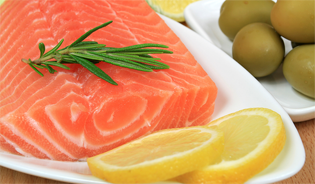 Try our Homemade Smoked Salmon Spread!